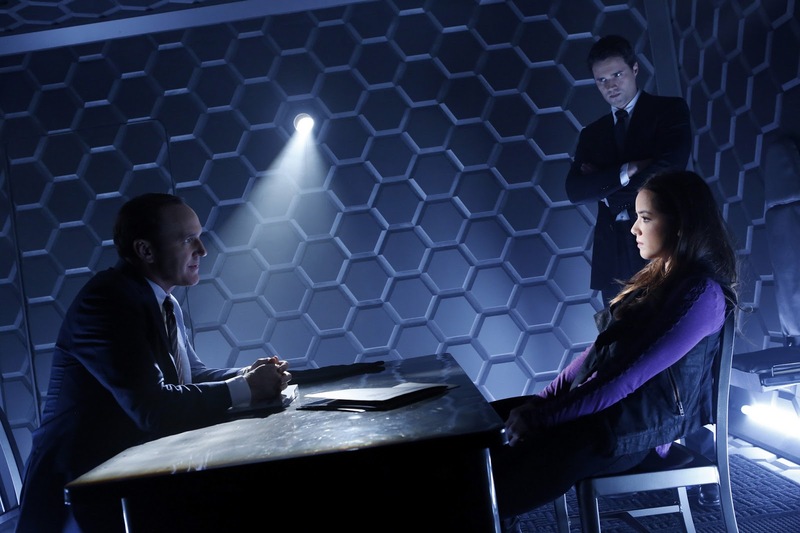 So fans are debating whether Agents of SHIELD is set after or before The Avengers. Now all that questions will come to an end as this new full trailer reveals that the series is set after the events of the battle of New York. Also it somehow reveals the series main plot. Watch the trailer after the jump. Of course, it is all about tracking super powered beings hidden among ordinary people. It is actually what is expected. But is it the only thing that SHIELD will tackle on the show. Well possible that there would also be crime solving that involves this enhanced beings. So you have the procedural part of it but then again, SHIELD have more advance machinery (Thanks to Stark) that those forensic scene would be highly out of ordinary. And finally I have the feeling that the Mystery of Coulson's survival from the Loki Attack will be kept for several episodes. I really hope it will be something more complicated than the Android thing going on the internet. It is a good idea but too predictable. I hope this show will not disappoint us.